As an avid MasterChef fan, the appliances that the participants get to use, stump me. 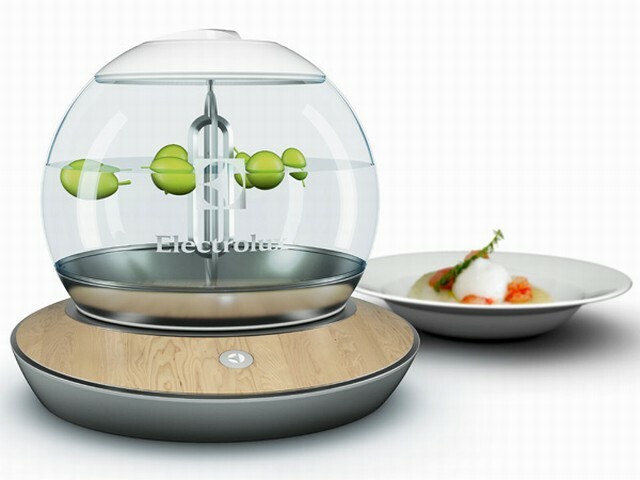 Imagine dabbling with molecular cooking and cooking meats in a water-bath. The Mo’Sphere hopes to recreate those magical moments in a regular kitchen. With bringing molecular cooking techniques to everyday homes, the possibility of experimenting with flavors and textures become limitless. Until now this kind of cooking was restricted to celebrity chefs and Five Star restaurants. Basically molecular cooking appliance makes use of physical and chemical reactions during cooking. Imagine using flash freezing, foams, frosts, gelés and even cotton candy on an everyday basis. Mo’Sphere makes all of this possible. 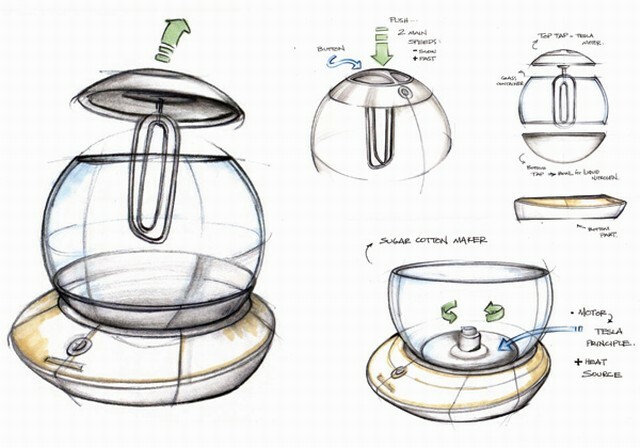 Mo’Sphere is a 2012 Electrolux Design Lab top ten finalist entry.